At Advanced Flooring Inspections (AFI), we offer our clientele a unique blend of experience, knowledge and skill. Kevin M. Schleweis has been involved in the floor covering industry since 1989. 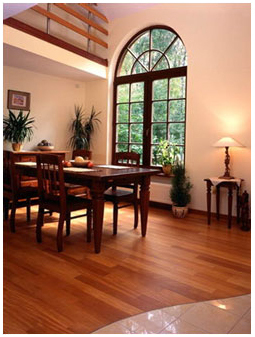 AFI inspects and consults on carpet, laminate, resilient, ceramic tile, engineered and solid hardwood. AFI services all of Colorado and Southern Wyoming. Our clients benefit from our commitment to continuous training and education in order to keep abreast of the latest standards and trends. This combination of job experience and education results in a accurate analysis of the floor covering, installation and/or sub-flooring problems. Inspection findings are based upon facts obtained before, during and after the inspection. In addition, all reports are referenced to proper industry standards. We recognize that our clients want answers and they expect them promptly. AFI is committed to providing accurate information in a timely manner. Copyright © 2001 - 2015 Advanced Flooring Inspections, LLC. All Rights Reserved.